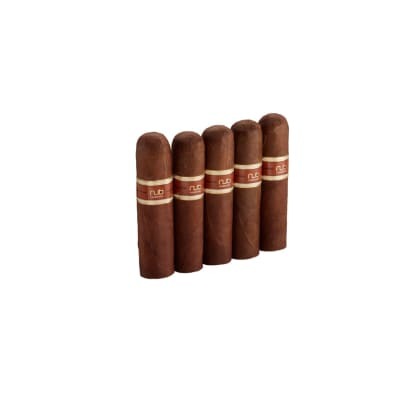 CroMagnon Aquitaine cigars boast the same full-bodied, all-Nicaraguan long-filler & Cameroon binder core blend used in the US Connecticut Broadleaf Maduro-wrapped CroMagnon, except they're rolled in beautiful Ecuadorian Habano Ligero leaves selected from the highest primings. 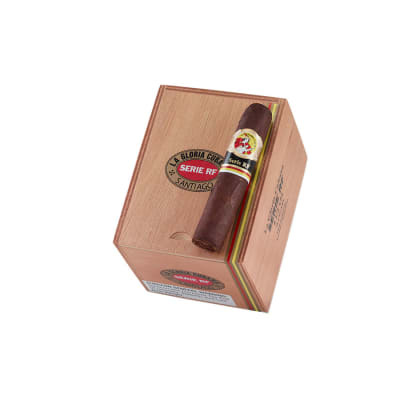 These wrappers are thick and oily in texture with an intense flavor and aroma. That means you'll enjoy a robust, smoky, and savory cigar brimming with deep, rich tobacco taste and a clean finish. 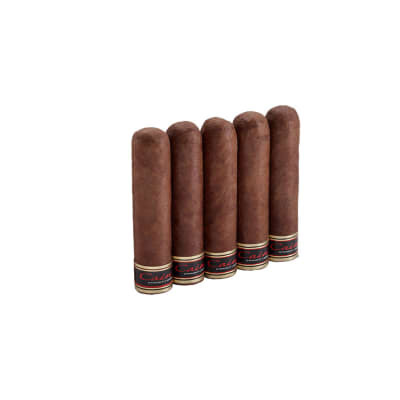 The different wrapper takes the Aquataine to a new level. 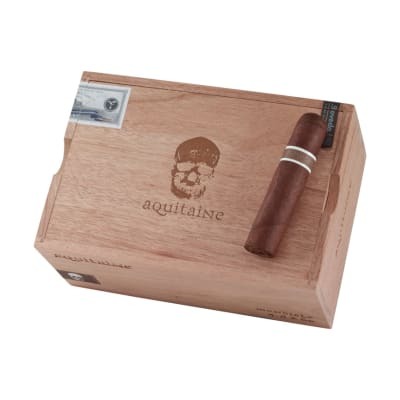 The regular Cromagnon is awesome, but the Aquitaine is what it is ALL about. Rich flavour, with complexity. Reminds me of dark chocolate. Good construction, no issues. I really enjoy this one.